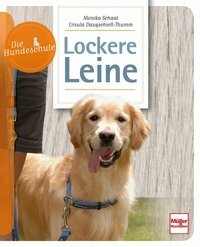 by Specht, Gisela [Koautor] | Forßmann, Juliane [Koautor]. Material type: Book Publisher: Ismaning Hueber Verl. 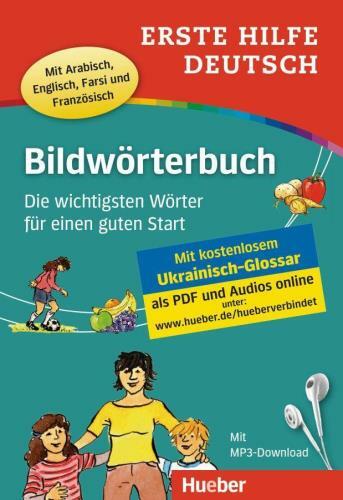 2016Online access: Bildwörterbuch | Start | Wörter | Erste Hilfe | Deutsch | Click here to access online Availability: Items available for loan: Stadtbibliothek Dornbirn [Call number: LI 4.43 For] (1). 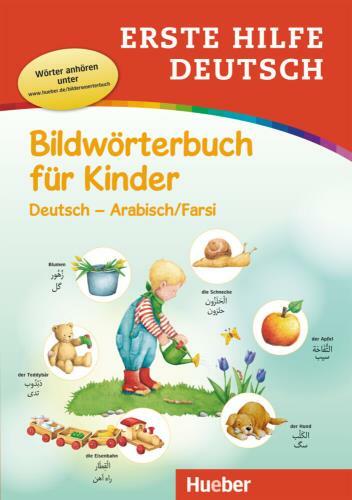 Edition: 1Material type: Book Publisher: Ismaning Hueber 2016Online access: Arabisch | Erste Hilfe | Bildwörterbuch | Deutsch | Farsi | Kinder | Click here to access online Availability: No items available Checked out (1). 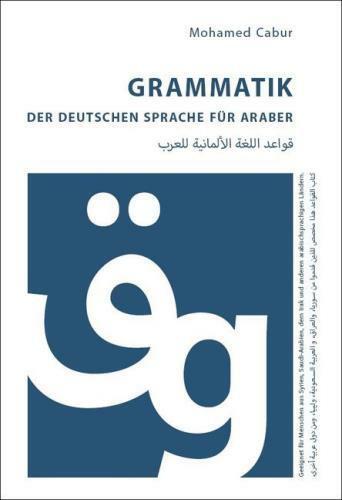 Material type: Book Publisher: Rediroma 2016Online access: Syrien | Saudi-Arabien | Menschen | Grammatik | Sprache | Irak | Araber | Click here to access online Availability: Items available for loan: Stadtbibliothek Dornbirn [Call number: LI 4.43 Cab] (1). 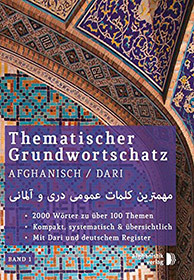 Material type: Book Publisher: Hamburg Afghanistik Verl. 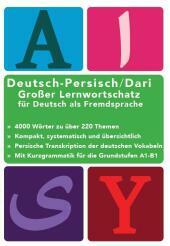 2016Online access: Dari | Großer | Deutsch als Fremdsprache | DaF | Click here to access online Availability: Items available for loan: Stadtbibliothek Dornbirn [Call number: LI 4.43 Naz] (1). 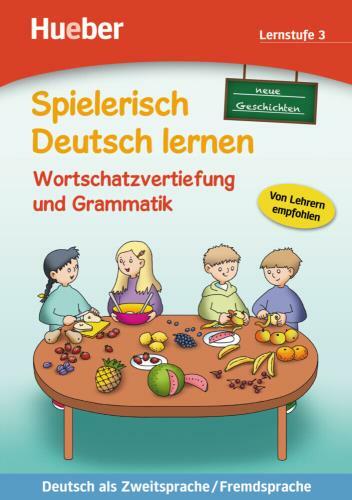 Edition: 1Material type: Book Publisher: Stuttgart Klett 2016Online access: Deutsch | Hallo | Grundschule | Deutsch als Zweitsprache | Click here to access online Availability: Items available for loan: Stadtbibliothek Dornbirn [Call number: LI 4.43 Deu] (1). by Kuhn, Christina [Koautor] | Funk, Hermann [Koautor]. Edition: 1Material type: Book Publisher: Berlin Cornelsen 2016Online access: Deutsch | Hermann Funk | Click here to access online Availability: Items available for loan: Stadtbibliothek Dornbirn [Call number: LI 4.43 Fun] (1). 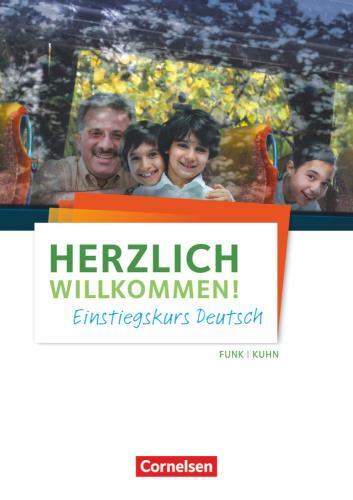 Material type: Book Publisher: Berlin Langenscheidt 2016Online access: Flüchtlinge | Sprachkurs | Komm | Deutsch | Langenscheidt | Asylsuchende | Click here to access online Availability: Items available for loan: Stadtbibliothek Dornbirn [Call number: LI 4.43 Brö] (1). 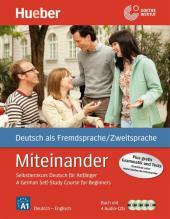 Material type: Book Publisher: Berlin Langenscheidt 2016Online access: Langenscheidt | Power | Deutsch als Fremdsprache | Wörterbuch | Dieter Götz | Click here to access online Availability: Items available for loan: Stadtbibliothek Dornbirn [Call number: LI 4.43 Deu] (1). Material type: Book Publisher: Berlin Langenscheidt 2016Online access: Langenscheidt | Wörter | 1000 | Click here to access online Availability: Items available for loan: Stadtbibliothek Dornbirn [Call number: LI 4.43 Lan] (1). Material type: Book Publisher: Ismaning Hueber Verl. 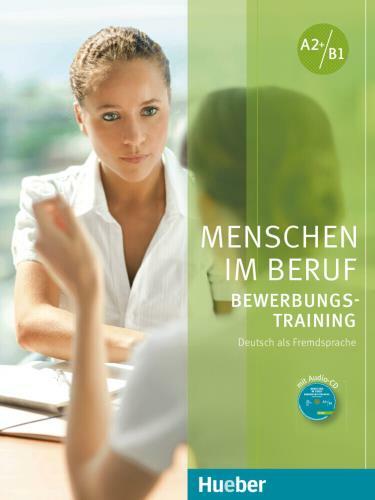 2016Online access: Beruf | Menschen | Deutsch als Fremdsprache | Click here to access online Availability: Items available for loan: Stadtbibliothek Dornbirn [Call number: SO 4.44 Ger] (1). by Almakhlafi, Ali | Storz, Thomas [Koautor] | Müller, Jutta [Koautor] | Aufderstraße, Hartmut [Koautor]. 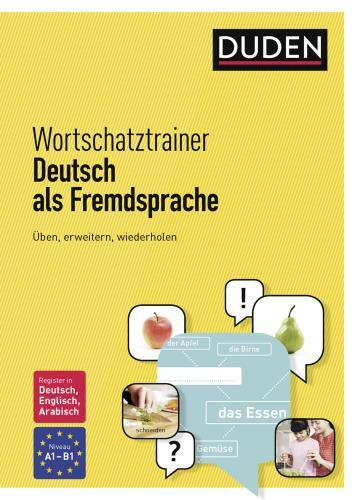 Edition: 1Material type: Book Publisher: Ismaning Hueber 2016Online access: Click here to access online | Inhaltstext | Deutsch | Jutta Müller | Arabisch | Anfänger Availability: Items available for loan: Stadtbibliothek Dornbirn [Call number: LI 4.43 Auf] (1). by Williams, Gerald | Storz, Thomas [Koautor] | Müller, Jutta [Koautor] | Aufderstraße, Hartmut [Koautor]. 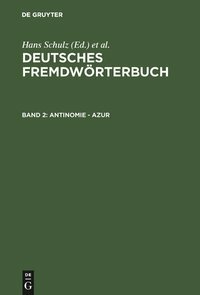 Edition: 1Material type: Book Publisher: Ismaning Hueber 2016Online access: Click here to access online | Inhaltstext | Anfänger | Deutsch | Englisch | Jutta Müller Availability: Items available for loan: Stadtbibliothek Dornbirn [Call number: LI 4.43 Auf] (1). 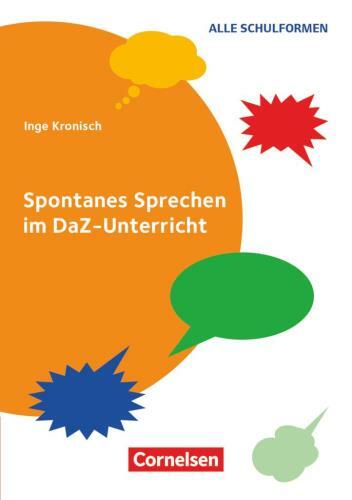 Material type: Book Publisher: Stuttgart Pons 2016Online access: Alphabet | Schreiben lernen | Schrift | 200 | Deutsch als Fremdsprache | Click here to access online Availability: Items available for loan: Stadtbibliothek Dornbirn [Call number: LI 4.43 Fel] (1). Material type: Book Publisher: Ismaning Hueber Verl. 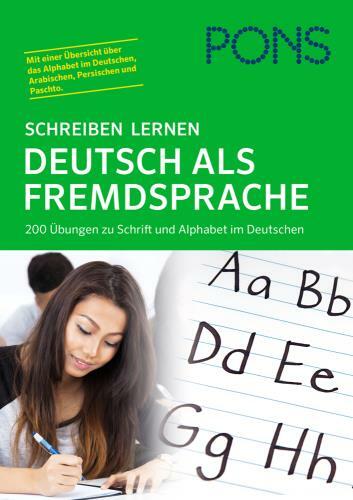 2016Online access: Deutsch als Zweitsprache | Grammatik | Deutsch lernen | Fremdsprache | Click here to access online Availability: Items available for loan: Stadtbibliothek Dornbirn [Call number: LI 4.43 Tec] (1). Material type: Book Publisher: Berlin Cornelsen Scriptor 2016Online access: Methoden | Interaktion | Sprechen | Click here to access online Availability: No items available Checked out (1). by Scharff Rethfeldt, Wiebke [Autor] | Heinzelmann, Bettina. 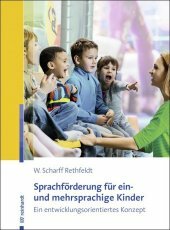 Material type: Book Publisher: München Ernst Reinhardt 2016Online access: Sprachförderung | Konzept | Kinder | Click here to access online Availability: Items available for loan: Stadtbibliothek Dornbirn [Call number: PÄ 2.75 Sch] (1). 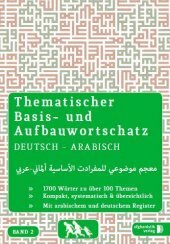 Material type: Book Publisher: Hamburg Afghanistik Verl. 2016Online access: Click here to access online Availability: Items available for loan: Stadtbibliothek Dornbirn [Call number: LI 4.43 Naz] (1). by Narzrabi, Noor [Koautor] | Haqiqat, Muska [Koautor]. 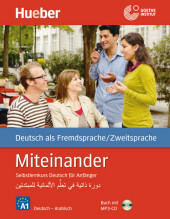 Material type: Book Publisher: Afghanistik 2015Online access: Grundwortschatz | Afghanisch | Paschtu | Deutsch | Click here to access online Availability: Items available for loan: Stadtbibliothek Dornbirn [Call number: LI 4.43 Afg] (2). 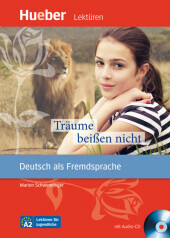 by Schwenninger, Marion [Autor] | Reichert-Scarborough, Katharina | Haubfleisch, Andrea. Material type: Book Publisher: Ismaning Hueber Verl. 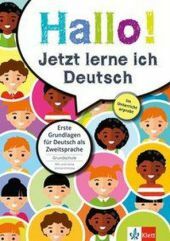 2016Online access: Träume | Jugendliche | Deutsch als Fremdsprache | Click here to access online Availability: Items available for loan: Stadtbibliothek Dornbirn [Call number: LI 4.43 Sch] (1). by Vogelwiesche, Nathalie [Koautor] | Krauß, Susanne [Koautor] | Rocco, Goranka [Koautor]. Material type: Book Publisher: Berlin Dudenverl. 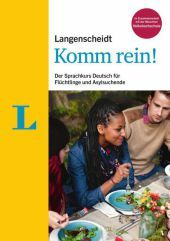 2016Online access: Deutsch als Fremdsprache | Click here to access online Availability: Items available for loan: Stadtbibliothek Dornbirn [Call number: LI 4.43 Roc] (1).